This weeks SOTW is from Jerry in Ireland. Please find attached photos of my 9-5. 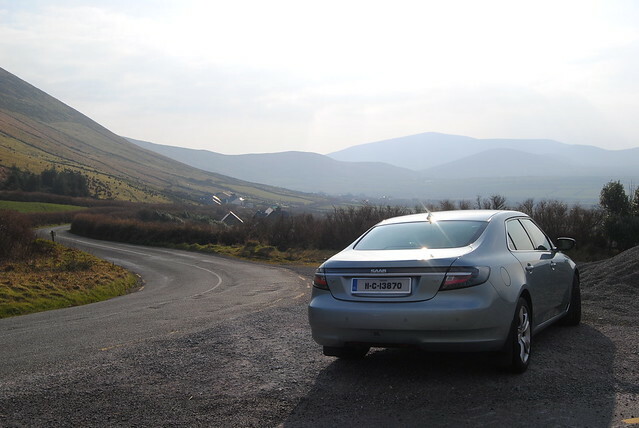 We were the first car on the, just launched, “Wild Atlantic Way”. I’ve also included some local shots in Cork and the 13th century Augustinian Ballybeg Abbey. Most of the photo’s were taken on the Ring of Kerry here in Southern Ireland which is part of the Wild Atlantic Way, a 2400klm driving route on Irelands west coast, said to be the longest in the world. 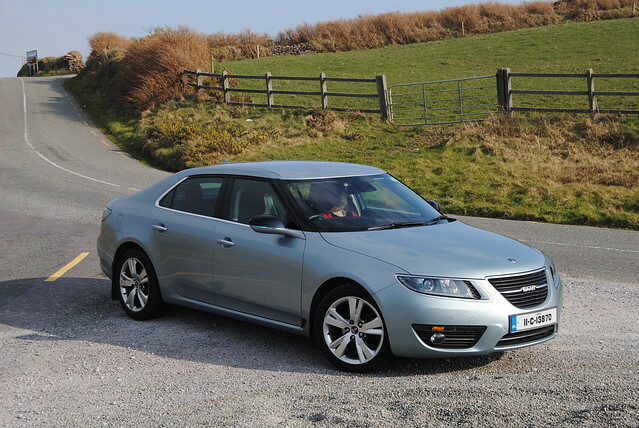 What a place for a Saab Run! You will find a few more pictures of this beautiful 9-5 on my flickr page.